*New David Oyelowo thriller, “Complicit” aired trecently in the U.K., depicting an M15 agent who becomes involved with torturing a suspected terrorist who was plotting an attack in the U.K. The film has yet to reach the U.S. and according to Tambay A. Obenson of IndieWire.com, it could get to the states soon. But it could be completely blocked due to its violent nature and terrorist propaganda not necessarily being in sync with America’s War on Terror tactics. Regardless, the main character of the flick gets involved with a sticky situation, dealing with the moral tug of war as an intelligence war is under siege. 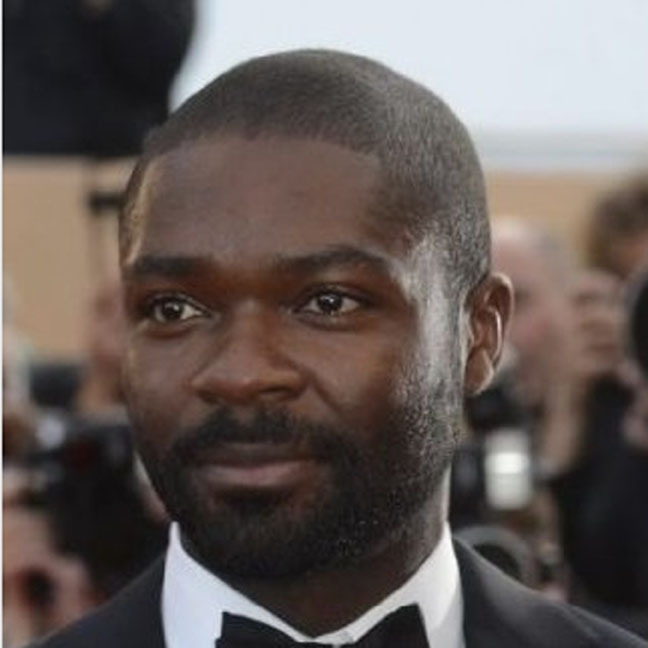 In an on-camera interview, Oyelowo discusses the racial complexities of the film, including the fact that the starring role wasn’t created for a Black man.